Buying investment properties in Eugene / Springfield, Oregon and Surrounding Areas. 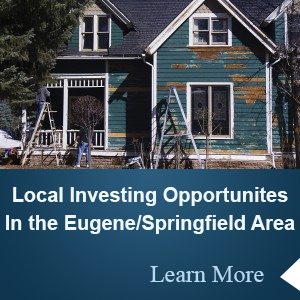 We offer investment opportunities in the Eugene/Springfield area. Grateful Nuts Homes is a leading locally based real estate investment company. 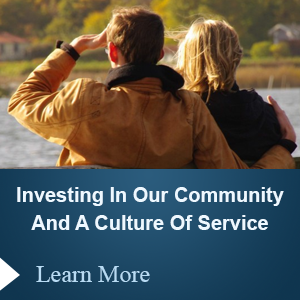 Join our growing list of local investors today! Grateful Nuts Homes specializes in Eugene / Springfield Investment Properties.It’s no secret that lots of people are investing in real estate in the Eugene / Springfield area. Grateful Nuts Homes is one of Eugene Oregon‘s premier real estate investing groups because we focus on doing things right. We specialize in distressed single family houses (foreclosures, bank REO’s, sellers who need to sell fast). After we buy a house, the house is then remodeled and sold to a new home owner to love and live in, or we sell to it to a landlord. At Grateful Nuts Homes we believe our success is a result of the relationships we’ve built and our process in buying and selling quality houses. 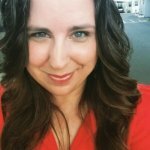 Something we take a lot of pride in is being able to help so many homeowners who need to sell your Eugene Oregon house fast… whether it’s as a result of a foreclosure, bankruptcy, divorce, probate, landlord who’s tired of dealing with tenants, or any number of reasons… we’d love to help you discover all of your options. Because of our very effective marketing programs, we’re able to get investment property deals in Eugene Oregon that most other investors never even hear about. We pass those savings along to our investor buyers on our VIP Property Deals list… and to end home buyers who plan to live in the house who can close quickly. 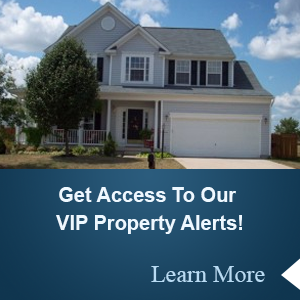 If you’re interested in buying Eugene Oregon and Oregon investment properties at steep discounts… whether you plan to buy and hold as a rental property or fix the property up and resell it… join our VIP Property Deals list today to get an email when we secure new properties that fit what you’re looking for.